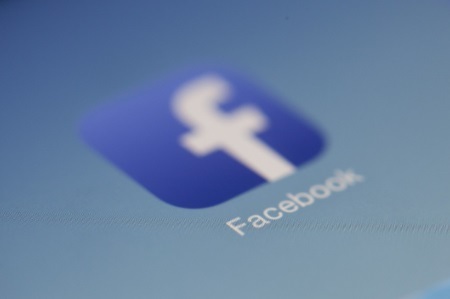 Prior to the introduction of GDPR on May 25 this year ICO sanctioned Facebook with a £500,000 fine last month in relation to its dealings with the well publicised Cambridge Analytica scandal. At the time this was the maximum penalty permitted under the British Data Protection Act 1998. In the new GDPR regime this figure could be much higher as the maximum penalty is no €20m or 4% of annual global revenue, whichever figure is higher. Using the 2017 financial figures for Facebook this would have been approximately £17m as Facebook had total revenue of €35.41 billion/£30.9bn. This is just the latest investigation that Facebook has faced since the introduction of GDPR. In September it was revealed that up to 50m users of the social network may have had their privacy violated in a cyber attack when a hacker exploited vulnerability to gain access to databases. This came after it was revealed that user levels on the platform fell significantly following the May 25 GDPR introduction date.